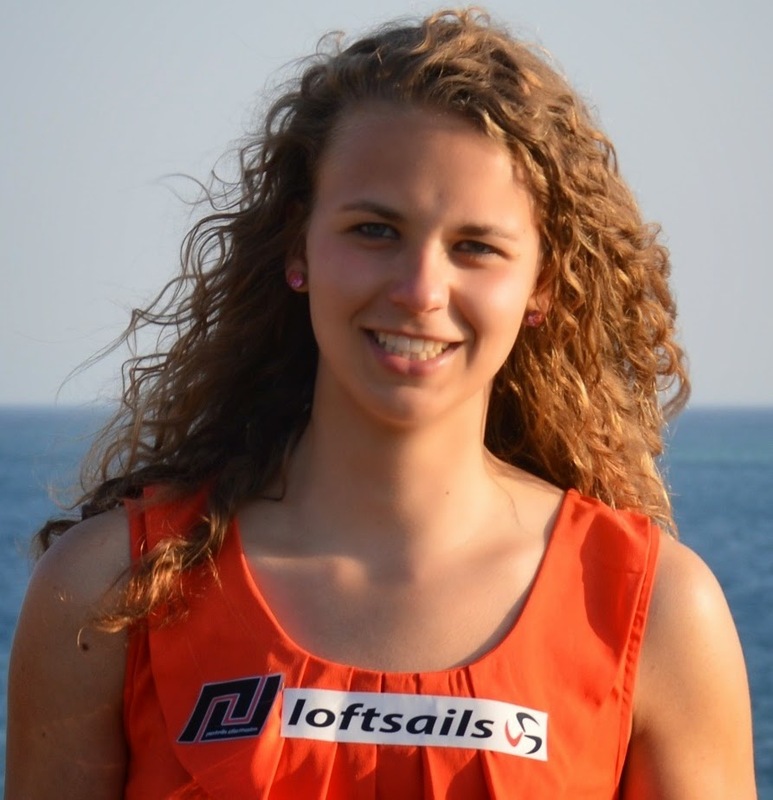 We are happy to announce that Andrea Vanhoorne (BEL26) joined the Sonntag-Fins team in 2014. 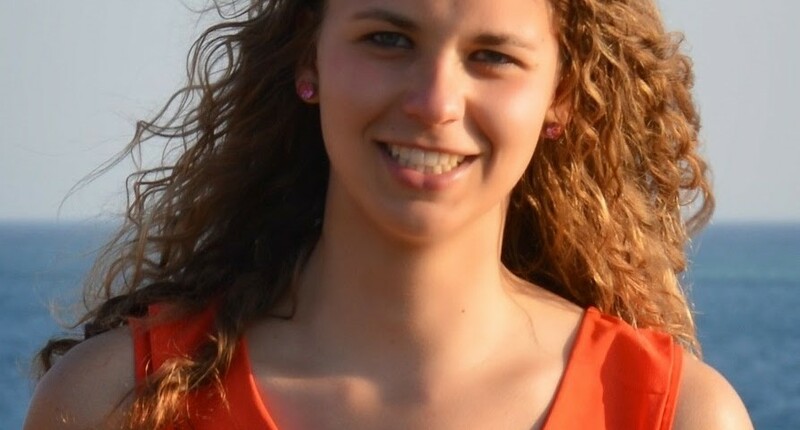 Andrea already used our fins in 2013 and had great success getting 3rd in the 2013 IFCA Youth Female Slalom Championship and the best lady at the Volvo Cup Sylt 2013 and 25th overall with very strong male competitors. 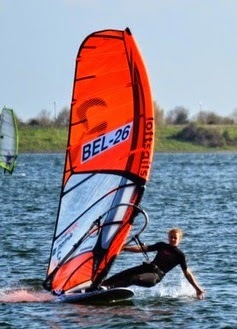 Besides other excellent results in 2013 she also won the Belgium Championship in Slalom. We and the complete Sonntag-Fins Team wish Andrea a successful competition season in 2014!